Excuse our dust - this page is still under construction. 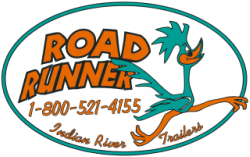 We carry a wide array of parts and accessories for trailers, stop in or call us today. In the meantime, take a moment and watch Rob in his first ad.